– Borrel: drink, informal reception [noun] [de borrel, de borrels]. – Borrelen: drink and talk [verb] [borrelde, geborreld]. – Praat: talk [noun] [no singular, de praat]. 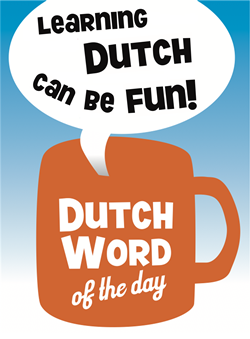 This entry was posted in Dutch word of the day, DWOTD 1.0, Vocabulary Intermediate and tagged borrel by Dutch Gurus. Bookmark the permalink.